Self awareness and confidence are key! Let’s be real for a moment. 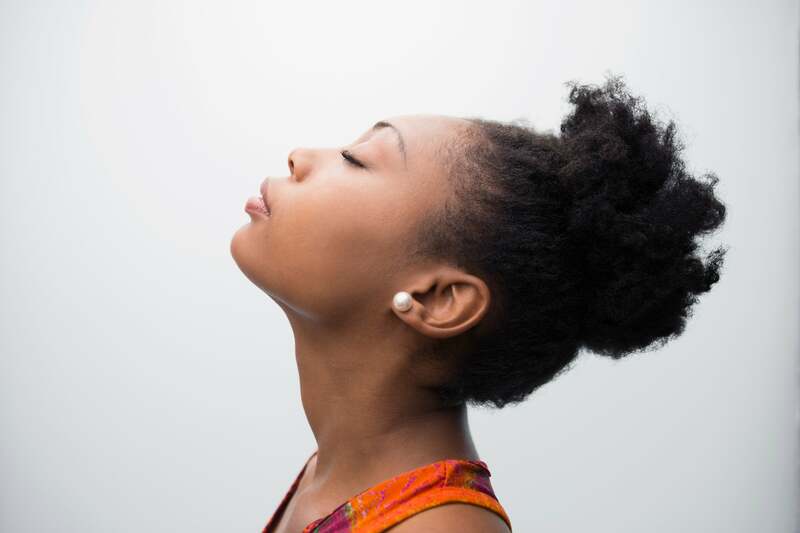 For many of us, it wasn’t love at first sight when we discovered our natural hair texture. 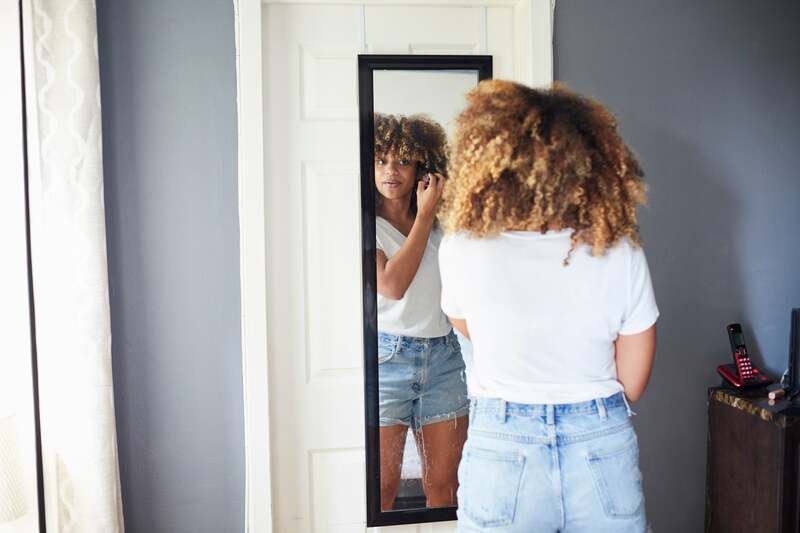 You probably thought for sure your hair would look like Tracee Ellis Ross, or at the very least, your sister’s long gorgeous coils, but in reality, it’s the complete opposite. What’s more? It has a mind of its own and never does what you want it to do. Be honest, you know the pain I’m preaching. But regardless of your hair type, your hair is yours to love. It should reflect self-awareness and self-confidence, not another woman’s story. 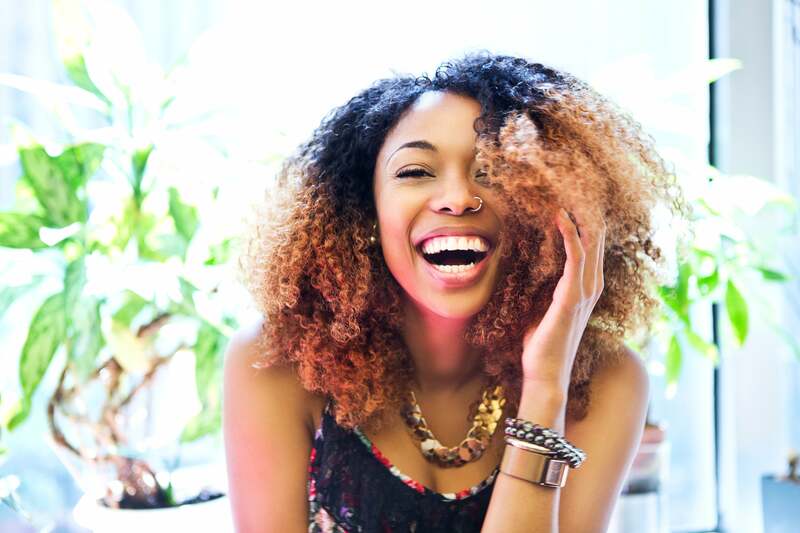 Here we break down ways you can love your hair and put aside the hair crushing. 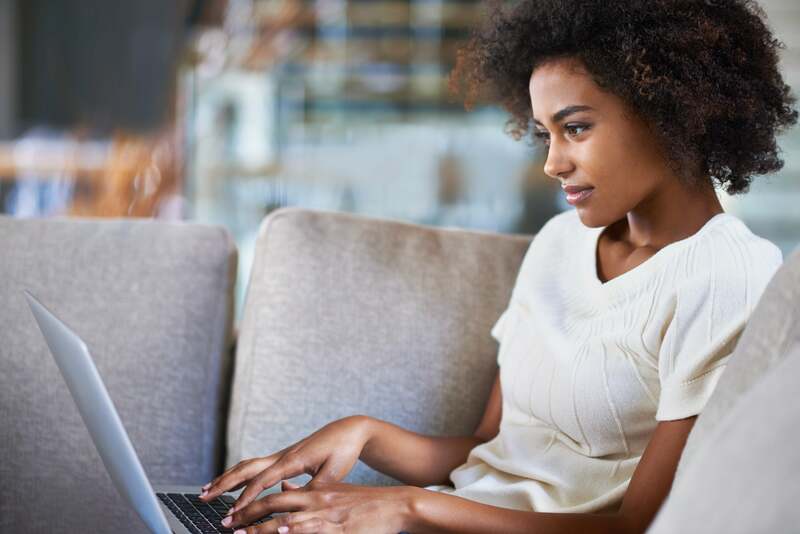 Find blogs and YouTube Channels with women sharing their experiences with a similar hair type. 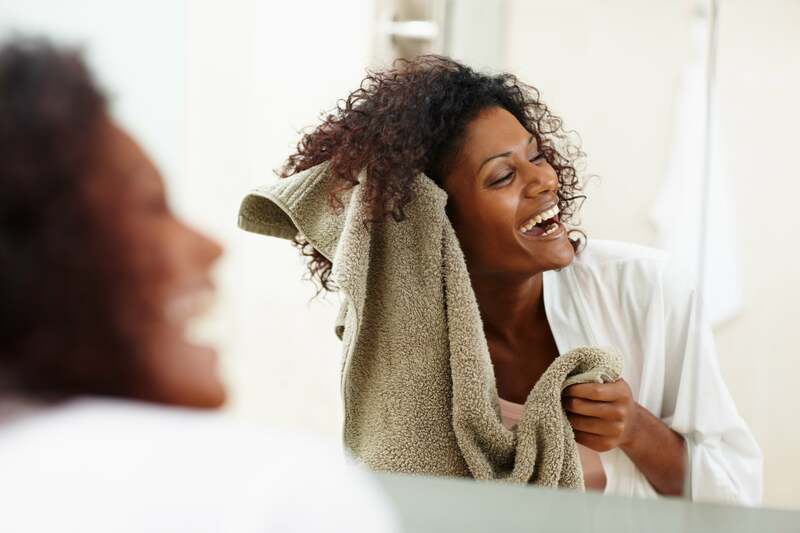 Learning a few hair care hacks might save you a great deal of frustration in the long run. And if you need a little inspiration, check out a few of our hair and beauty tutorials. Of course you’re not going to love your hair if you wear the same boring hairstyle every day. Be bold and change up your look. If you typically wear a twist out, try rocking an updo. Or, if your hair is on the shorter side, add a side part, or a hint of color. The possibilities are endless. Follow people on social media that have your hair texture. Learn how they're caring for and embracing their texture, and follow suit. Yes, your hair twin really exists, so find her and ask questions. If your hair is brittle and dry, you’ll never fully love it. 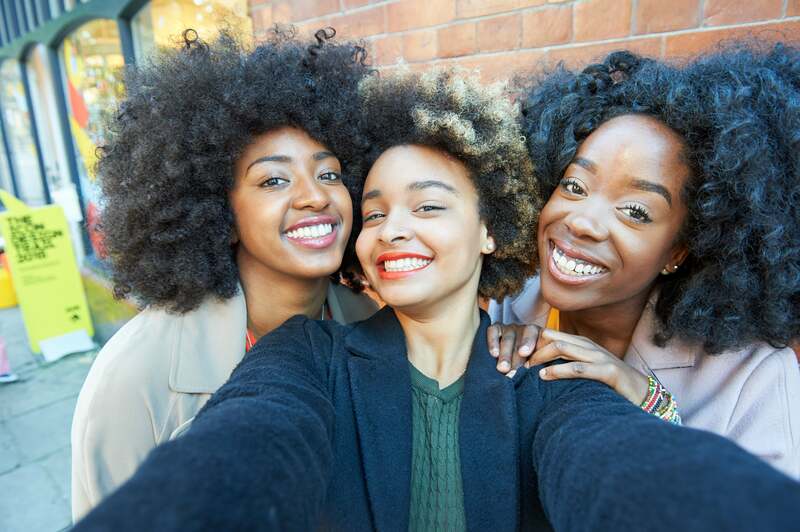 It’s hard to see past the hard, dry strands, so keep them moisturized. For starters, try Kevin Murphy Leave-In Repair Treatment. Trust me, now is not the time to be cheap. 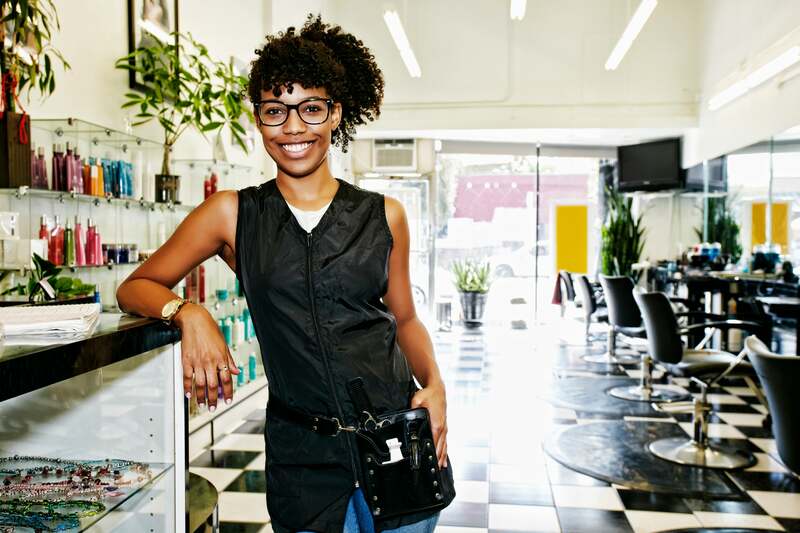 If you’re really trying to learn (and embrace) your hair texture, go to a professional stylist who can show you how to properly care for your curls. While there you’ll watch an actual styling session and will have the opportunity to ask questions. 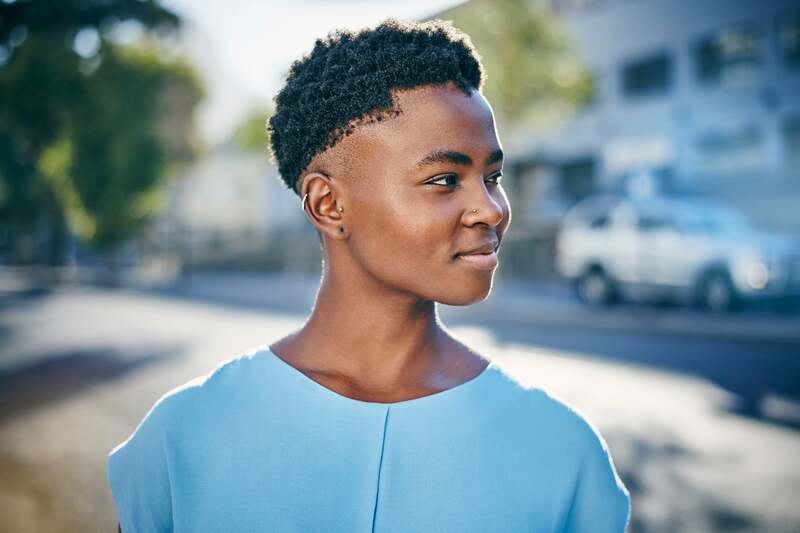 Another reason to check out a professional is to establish a good hair routine. Coconut and avocado oils are are the rage right now, but are they for you? Play it safe and find out what works best on your curls from an expert. Then try the steps at home. Everyone always offers tips on how to get and retain long hair, but does that really matter? Believe me, if your hair is short and healthy you’re still winning. 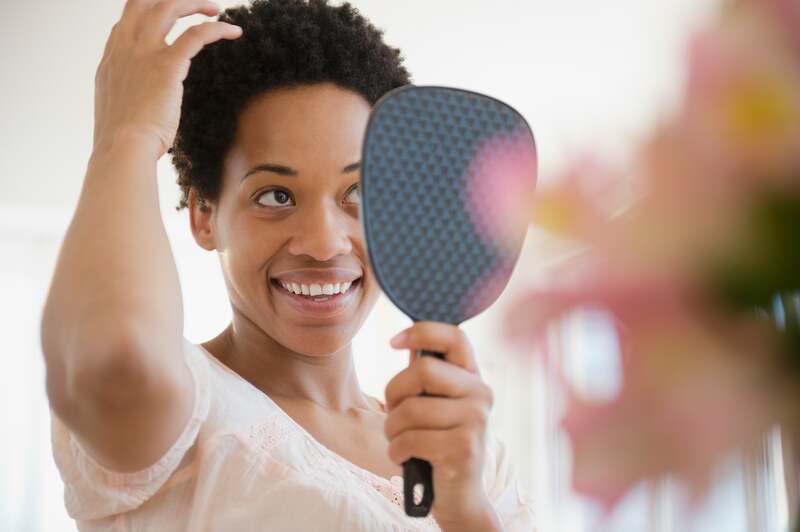 So be easy on yourself and put your focus on hair health—not hair length. Just like friendships and relationships, you can’t hurry love. The love you’ll have for your hair takes time to develop, so don’t rush the process. The more you understand how your hair will react to products, the better you’ll love it. 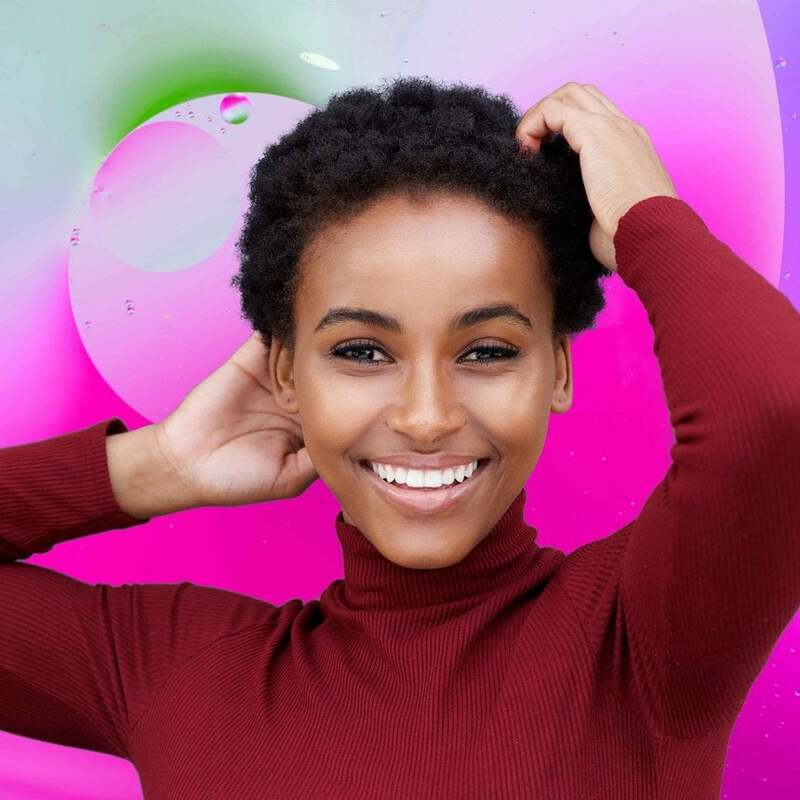 Hint: If you have low porosity hair use protein-free deep conditioners, if you have a high porosity level, opt for heavy hair masks and creams to help fill the holes in the cuticle. Embrace every stage of your hair journey. It’s YOUR story, so own it. But most importantly, love yourself and the rest will come. Be encouraged.